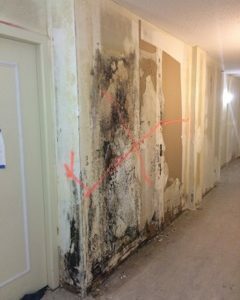 Midwest Service Group is on the forefront of development in methodology and technology for St. Louis mold remediation services. 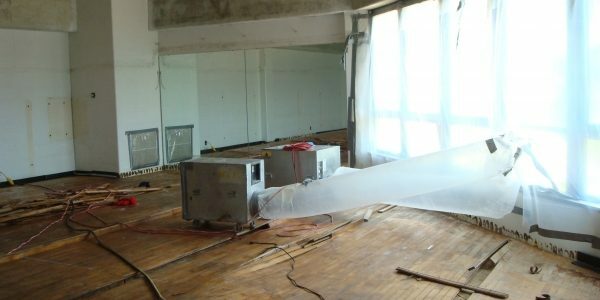 We are a certified microbial remediation contractor with over 25 years of experience in parallel industries, which has allowed us to develop time-tested methodologies when dealing with mold and microbial remediation. 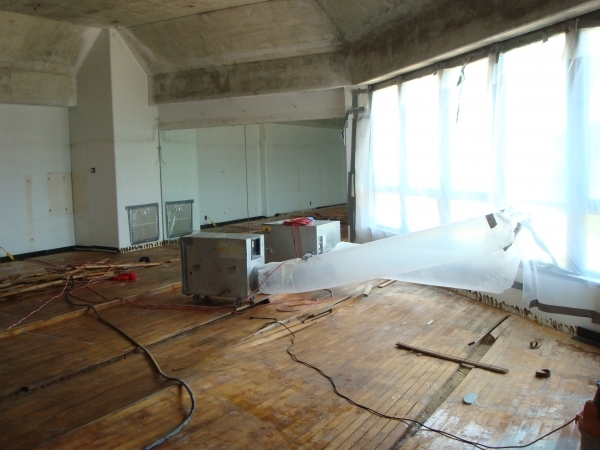 Midwest Service Group only hires the most professional and qualified mold remediation personnel in the St. Louis area. All personnel receive at least 24 hours of classroom training and hundreds of hours in the field. 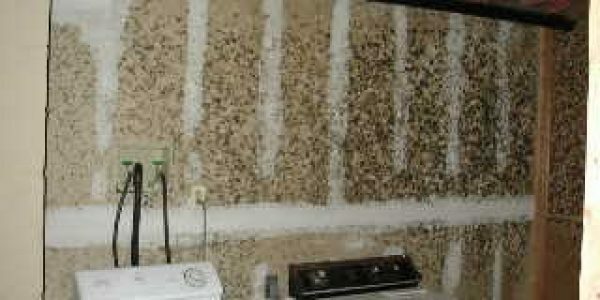 Midwest is certified and insured to perform mold removal. 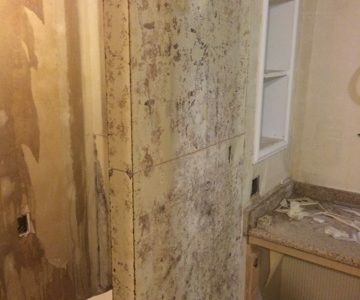 Our firm has compiled a list of microbial remediation projects that is second to none, ranging from a one-day project in a residential bathroom to a complete remediation of a 300,000 square foot building with mold infestation. Everyone is affected by mold differently. The effects of microbial spores can be mild for one person and toxic for another. 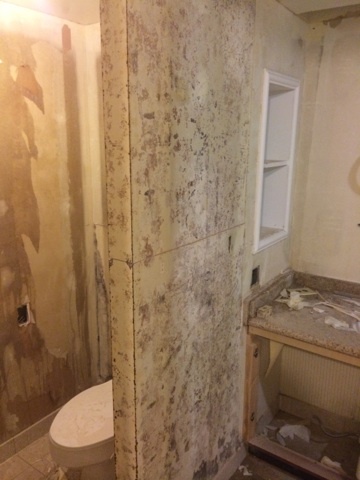 The effect mold has on someone can worsen over time, as the immune system can be weakened through prolonged exposure to mold, resulting in diminished ability to fight off its effects. 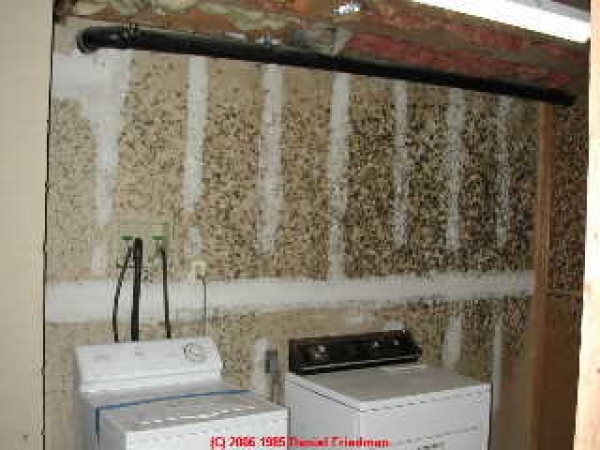 Mold is found everywhere and grows naturally outdoors. 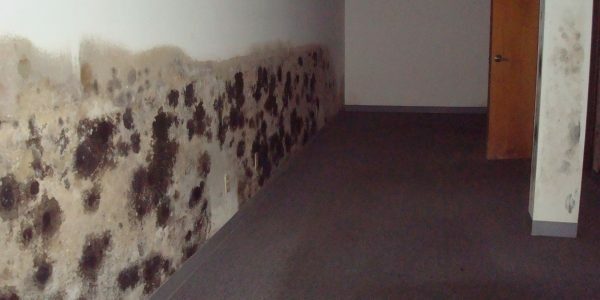 Indoor mold and outdoor mold can range dramatically from allergenic mold to toxic mold. 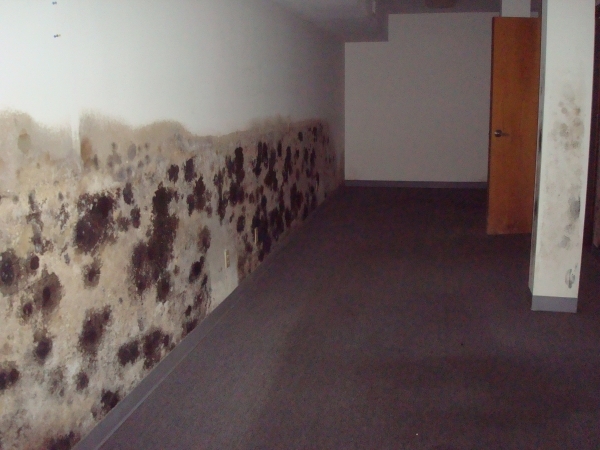 Indoor mold is commonly found in basements, crawlspaces, bathrooms, attics and other areas where water is present. Outdoor mold can be found in the air we breathe, with higher counts present in large landscape areas or green spaces. 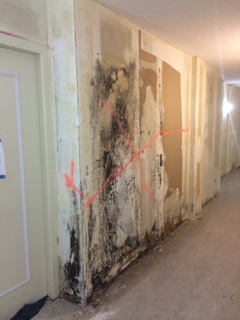 Contact us for more information on mold remediation and removal.